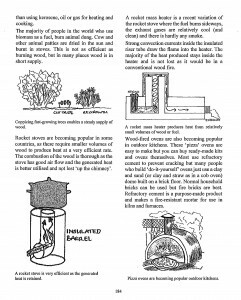 This text discusses how permaculture designs are performed. It leads you through the designing process by providing heaps of information about soils, aquaculture, basic tools of the designer, water harvesting strategies, general principles, appropriate technology, communities and designing for urban and rural properties. The Basics of Permaculture Design contains a special chapter on schools and also shows you how to choose a property that best suits your needs. Getting Started in Permaculture is a book of practical activities which shows you how to build and design productive gardens. It outlines the step-by-step procedures for making herb fertilisers, compost, organic sprays for pest control and much, much more. 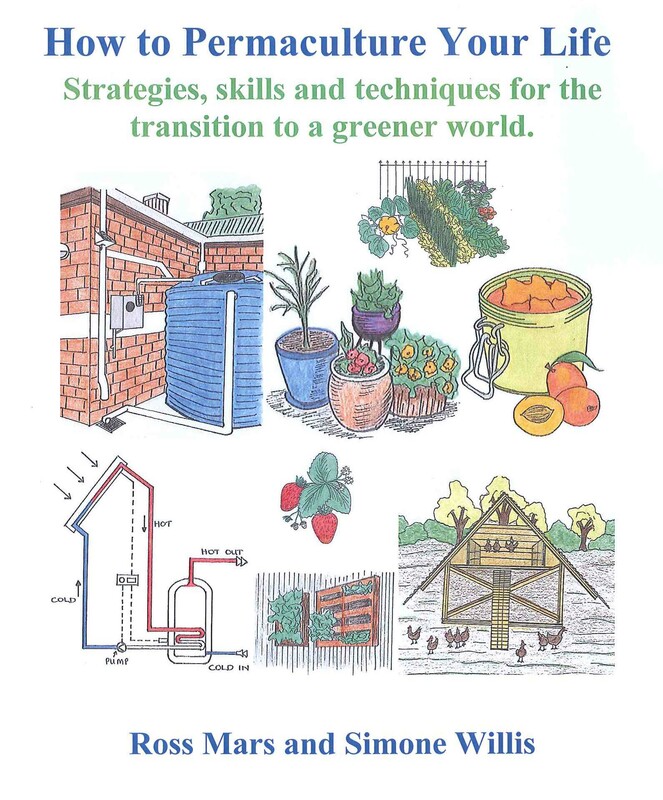 The book also discusses how to recycle your soft drink bottles, waste paper and tyres in a number of useful projects such as ponds, fruit fly traps, retaining walls and solar stills. Strategies, skills and techniques for the transition to a greener world. Ross Mars (Author) and Simone Willis (Illustrator). 210 pages. Selected articles from the Newsletters of the Permaculture Association of Western Australia. The Bets of PAWA Volume 1. 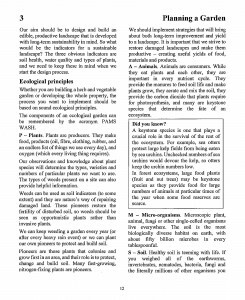 Bill Mollison wrote in the foreword “This collection of articles, reprinted from some of the earlier editions of the PAWA Newsletter, represents a solid balance of theory and practice to help any reader understand the principles and concepts of permaculture. I am sure you will use this book time and time again, and it will become a useful addition to your reference library”. 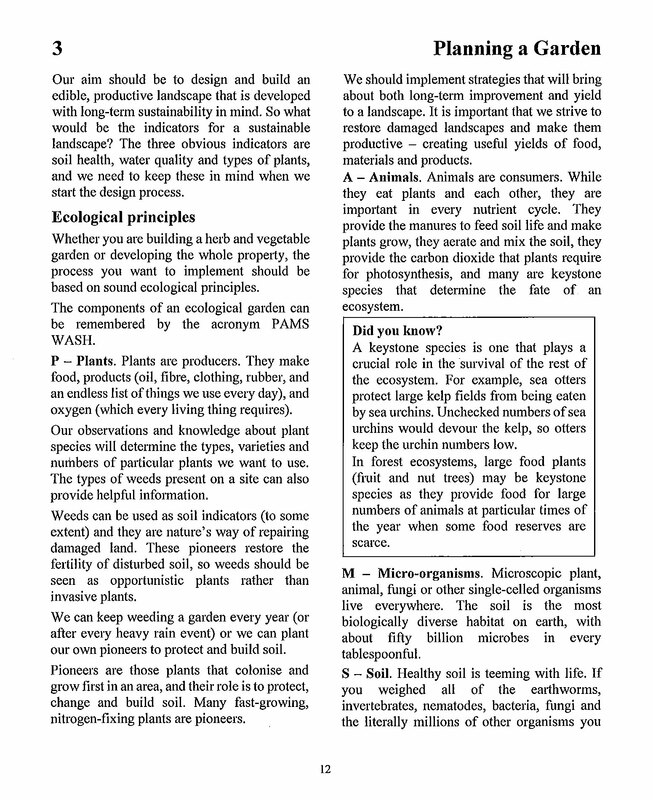 The Best of PAWA contains articles about useful plants, fruit trees, basic principles and techniques, aquaculture, poultry and other animals in permaculture systems. 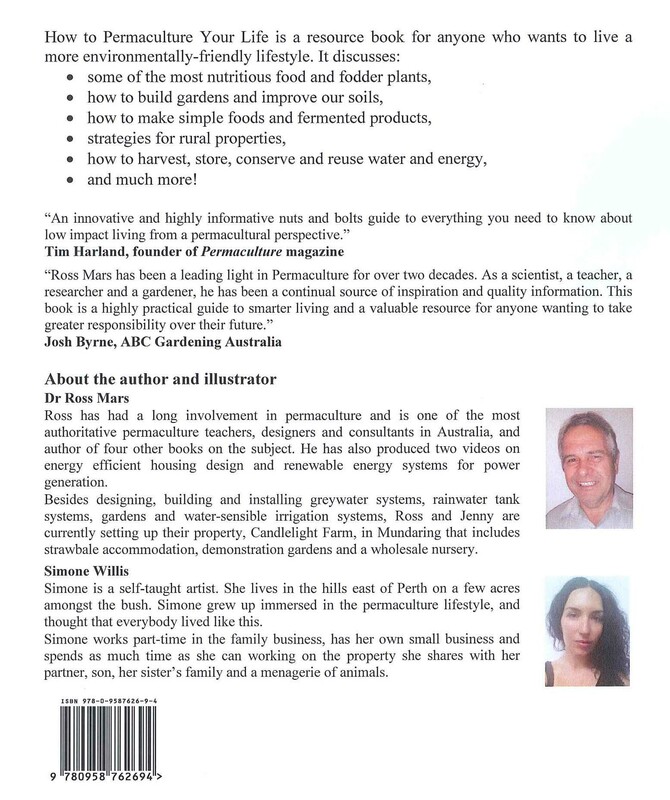 Permaculture Volume 2: The Best of PAWA A new book with over 80 articles (180 pp) from the Newsletters of the Permaculture Association of Western Australia is being produced. 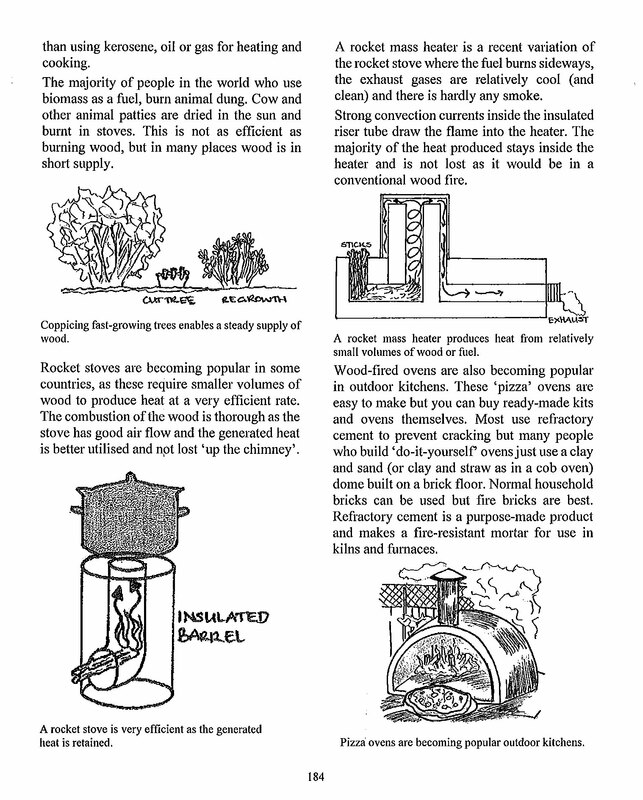 Articles are on the themes: Urban Permaculture, Designing for a Sustainable Future, Useful Plants in Permaculture, Vegetables, Herbs, Soils, Pest Control, Appropriate Building Materials, Use of Renewable Energy, Appropriate Technology and Techniques, Waste Management, Permaculture Education in Schools, and Propagation. Practical activities for school children of all ages. Well illustrated. Written by experienced teachers Carolyn Nuttall and Janet Millington, the book links educational curriculum to the practical exercises in the school garden. Leonie Shanahan has written a delightful book, full of ideas on how to involve children in gardening and growing food. Full colour photographs and illustrations, covers seasonal gardening tasks, pest control, companion planting, and descriptions of herbs and other plants. Edited by Kerry Dawborn and Caroline Smith, Pioneers chronicles the permaculture journey of over two dozen prominent Australian permaculture practitioners. Inspiring book that tells the stories of how permaculture has shaped their lives. Authoritive, definitive text by Bill Mollison. Outlines all aspects of permaculture design covering all climate zones, comprehensive discussion of soils, aquaculture, trees, alternative economics and patterns in nature. David Holmgren outlines his twelve permaculture design principles and discusses how permaculture can lead all of us to a more sustainable future as we head into a world of energy descent. Jeff Nugent and Julia Boniface have produced a great resource that discuses the practical uses of many trees and shrubs. Not only about nut and fruit trees but useful windbreak species, fodder, water plants, companions and orchard pioneers. The sun’s energy is free. If we could efficiently collect, store, distribute and control this energy, much of the heating and cooling costs in our homes would be reduced. The design of a passive solar home utilises the sun’s energy to provide free winter heating and reduced heat absorption in summer. Passive solar means that the sun’s energy can be used to heat and cool a house without the need for pumps and fans to keep us warm or cool. In effect, in your own home you never have to say that you are “freezing” or “roasting”. What’s more, a climate sensible home saves you money, saves the environment and reduces the production of carbon dioxide and other gases which contribute to the greenhouse effect. The message of Passive Solar Design of Buildings is simple “We can reduce our consumption of fossil fuels, the production of greenhouse gases and the depletion of our precious resources. We can make a difference”. 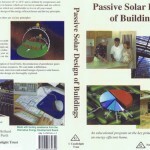 Through computer animations, interviews and actual footage of passive solar houses, the principles of energy efficient building design are thoroughly discussed and illustrated. Produced and written for secondary school children and tertiary students, the video is also relevant to the general public, libraries, local government bodies, architects and town planners, and builders throughout Australia and New Zealand. Specific educational objectives are linked to the Student Outcome Statements which are stated in the Teacher Resource Notes, available free to schools. Ross Mars. ISBN -9587626-4-3. Rated G 23 mins. 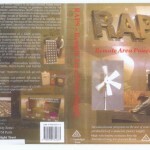 RAPS – Remote Area Power Supply is an educational video which explores the use of renewable energy to produce electricity for rural areas and remote communities. RAPS systems can provide a low operating cost, low maintenance and environmentally-friendly solution to the energy needs of families in these areas. Australians and New Zealanders are well placed to exploit free renewable sources of energy because of the abundance of solar and wind energy, and for some, abundant running water. Using renewable energy sources will reduce pollution and help to conserve our limited resources. A successful implementation of a RAPS system depends on developing a system design that meets both your energy requirements and lifestyle. In addition, the cost of installing RAPS may be far less than a connection to a grid supply that may be kilometres away. All of this ultimately results in a healthier world and healthier people. The components of RAPS systems are usually grouped into three categories, each are discussed in turn. – Energy Production- photovoltaic modules, wind generators, micro-hydro, hybrid systems. – Energy Storage- batteries (wet cell, gel cell, and Nicad). – Energy Conversion and Control- DC and AC systems, invertors, regulators and monitoring equipment. Through computer animations, interviews and actual footage of RAPS systems, the use of solar, wind and water energies needed to generate electricity is discussed and illustrated. The general maintenance requirements of a RAPS system, educational opportunities and facilities are also covered. The message is simple “We can reduce our consumption of fossil fuels, the production of greenhouse gasses and the depletion of our precious resources. We can make a difference. Ross Mars. ISBN -9587626-4-3. Rated G 28 mins.